MIT Tools 1785 Spark Plug Socket 5/8 in. 5/8in. 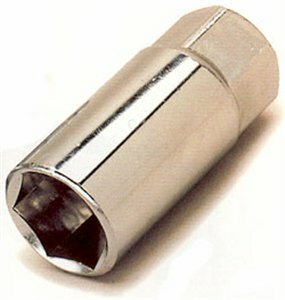 spark plug socket with 3/8in. Drive.